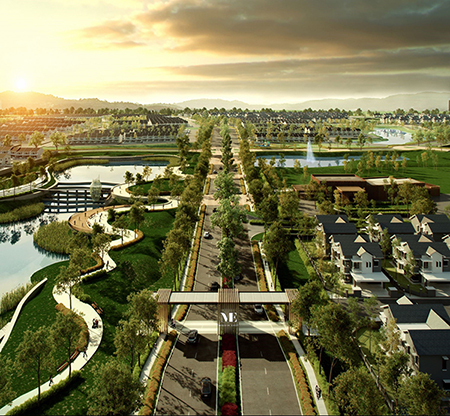 Mah Sing is taking development to the next level in Johor. 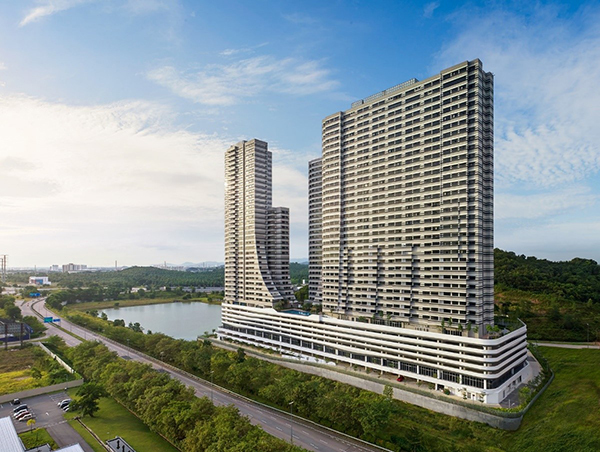 From commercial to residential developments, Mah Sing has become a household name, striving to provide exceptional and affordable homes in Johor. Meridin East is a well-designed, sustainable township, weaved with a range of spacious residential homes and lush greenery for a luxurious nature-inspired lifestyle. It features an imposing 9-acre lake, with a 16-km stretch of recreational jogging & bicycle lane and outdoor fitness facilities for a healthier lifestyle. The township is dotted with local trees, eg. Pulai Tree, to reflect Johor’s beautiful heritage. 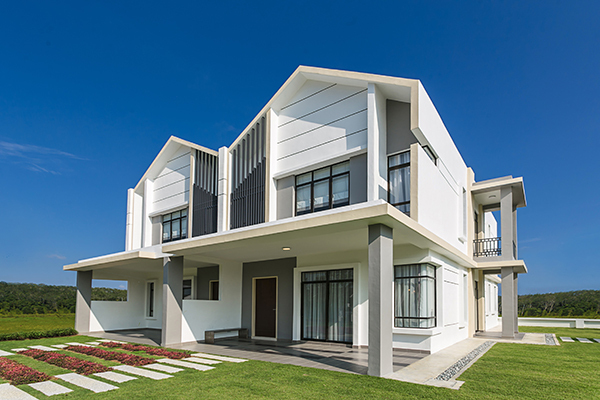 With a range of spacious residential homes under its belt, Meridin East has recently launched the new double-storey link homes, Hazel, which start from 1,964 sq ft.
Ixora Commercial Centre, part of the township’s commercial space, is designed for high visibility (fronting the main road) and vibrancy in a relaxing, lakeside setting. Tucked away in Pasir Gudang, Meridin East offers great connectivity to surrounding amenities and destinations for leisure and entertainment. The new themed attraction, Desaru Coast Adventure Park, is easily accessible via the Senai-Desaru Expressway. Meridin Bayvue is a relaxing, resort-style living space designed for the ultimate work-life balance, with its own retail spaces in the vicinity. It is set in a vibrant location with excellent connectivity to the city centre and surrounding amenities. Comprised of two blocks, The Covil & The Caspian, Meridin Bayvue offers a vacation-at-home ambience with range of facilities, such as spa bed, swimming pool, gymnasium and children’s playground. There are other communal facilities for the ultimate social experience, such as BBQ Corner and multi-purpose hall. The Caspian (Block B) will be completed in Q2, with limited units available. 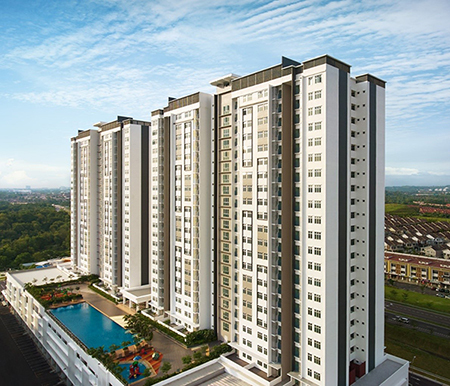 Strategically located in Sierra Perdana, Iskandar Malaysia, Meridin Bayvue connects residents to various surrounding amenities such as JB City Centre, and other popular destinations such Aeon Permas Jaya, Mydin, Permas Sports Complex and Permas City, via the Coastal Highway. Austin V Square is the new pulse concept commercial space that’s harmoniously designed for work and retail. It is a 5-storey commercial lot, designed with ample parking bay and guarded office spaces. The pillar-free office layout creates spaciousness with its wide corridor, and is complemented with relaxing water features in the landscape piazza. It has a multipurpose event hall in well internet-connected spaces, with high speed broadband and UniFi hotspot. A conducive environment for work and businesses, Austin V Square is available for rental. 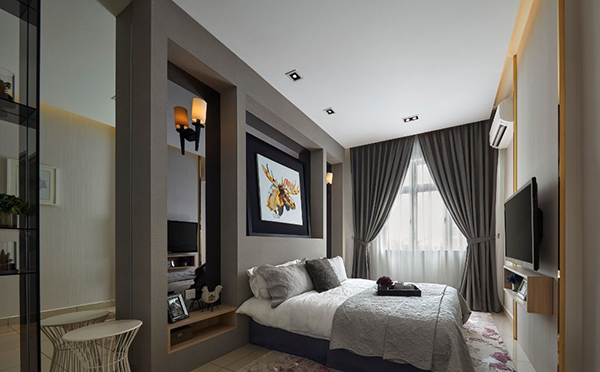 Located in Taman Austin Perdana, Johor, Austin V Square boasts excellent connectivity to surrounding amenities, such as Ikea Tebrau City, Tesco Tebrau & Aeon Tebrau City. The Meridin, nestled in the heart of Iskandar Puteri, is a vibrant community comprised of Condominium, Executive suites, Hotel suites and Retail podium with the ease of access to surrounding amenities and attractions. Meridin Residences is a modern-lifestyle, 2-4 bedroom condominium with optional full furnishing package that pampers its residents with complete resort-style facilities and stunning views of Medini’s lush landscape. Ready to move in for personal stay, Meridin Residences is seamlessly merged with Meridin Walk to offer retail convenience to its residents. Meridin Executive Suites offers fully-furnished accommodation specially designed for students and working professionals, with approximately 5% return on investment. Besides, it also offers home-office concept units for young business startups at attractive low pricing. Highly reputable, the 4-star rated Ramada Meridin Hotel presents exquisitely designed hotel suites for a relaxing, resort-style stay. Investors can be Ramada Meridin Hotel owners, with a 14-day free personal stay privilege. Meridin Walk, a premier retail lifestyle podium, is just below the residences, offering the greatest ease of access and just-minutes-away convenience to a vibrant lifestyle brimming with F&B outlets, shopping destinations, and popular attractions. Tucked away in a tax incentive zone, Meridin Medini has NO RM1 million cap for foreign purchase and NO real property gains tax, making it attractive for foreign investment. 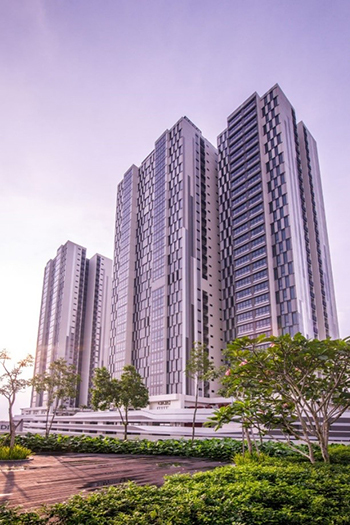 Located in Medini, Iskandar Malaysia, Meridin Medini has excellent connectivity to surrounding amenities and attractions such as LEGOLAND Malaysia Resort, Mall of Medini and Puteri Harbour Indoor Theme Parks. 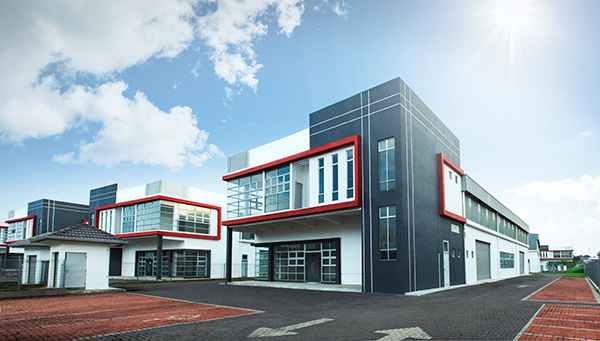 i-Parc is the ultimate industrial renaissance, where premium spaces meet modern needs. Its premium corporate design consists of 2-storey detached factories, 3-storey Semi-Detached factories with multi-functional 4-1 factories with warehouse, showroom, office and factory spaces. It is designed for a myriad of light and medium industrial activities in manufacturing, warehousing and distribution, locally, regionally and internationally. Strategically tucked in Tanjung Pelepas, Iskandar Malaysia, i-Parc is just 1km away from Port of Tanjung Pelepas, and has excellent connectivity to Gelang Patah, Second Link (Singapore), the airport and seaport.